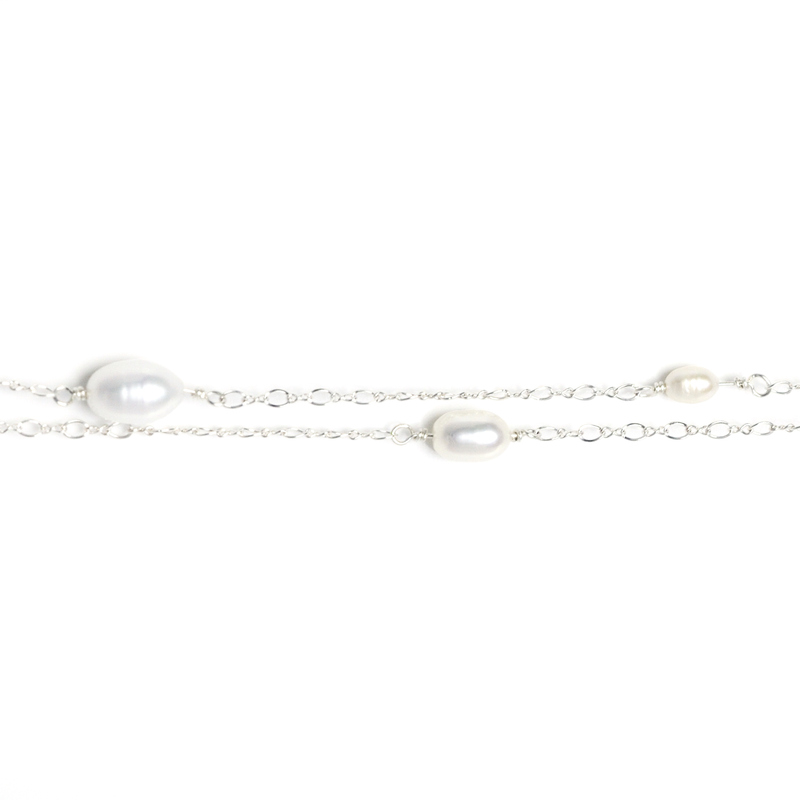 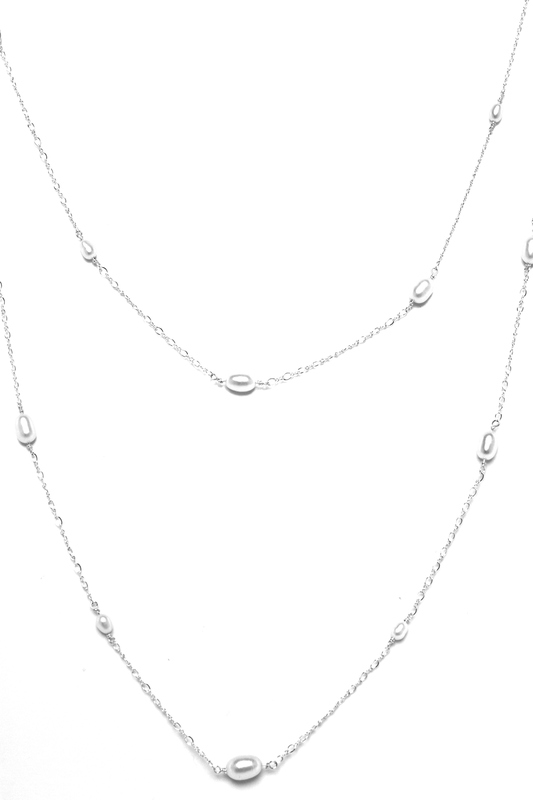 A magnificent long and original, sterling silver chain, shape of an 8, with natural white, from 8mm to 3mm pearls. 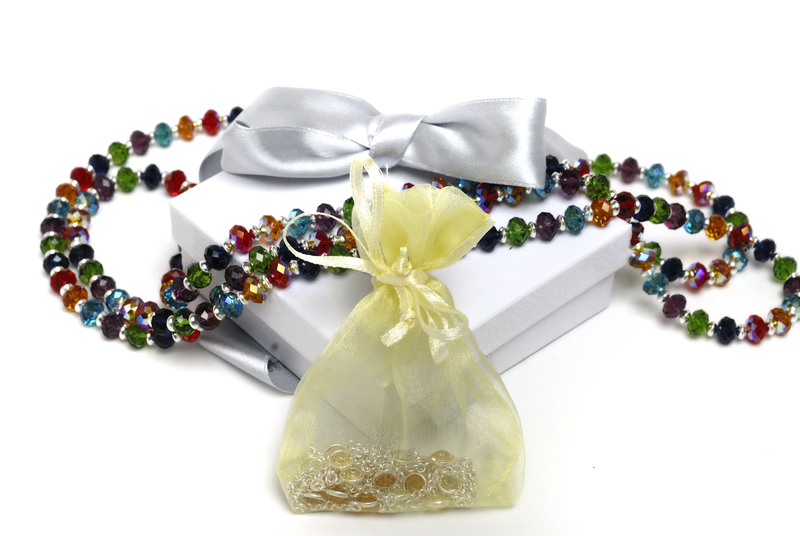 This jewel is a Must in your summer holidays luggage!! 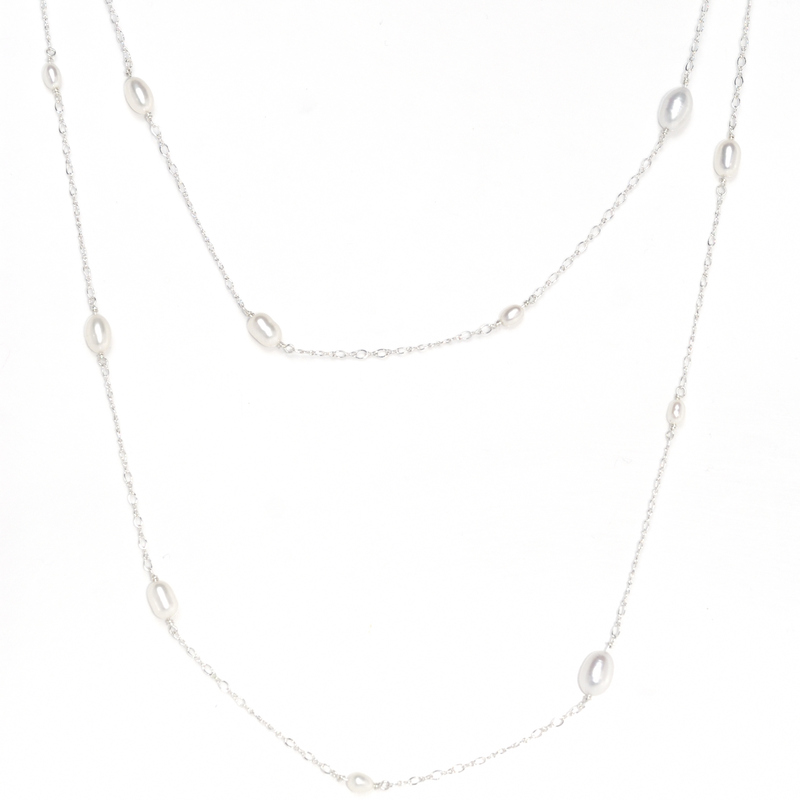 Perfect with the so trendy pastel colors, or a simple jeans/ white shirt, this necklace is a real beauty! 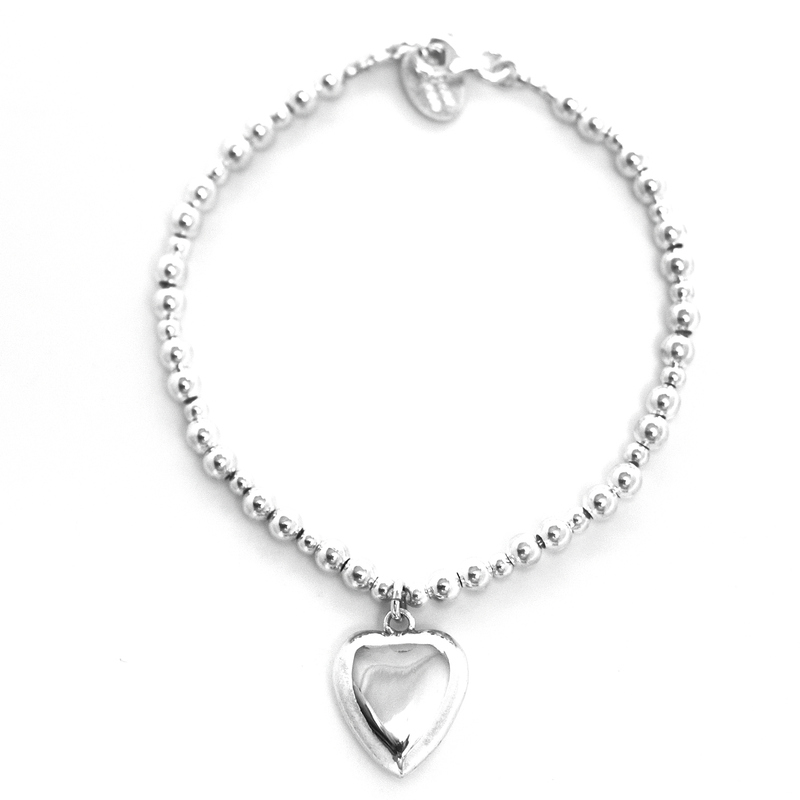 You may like the Bracelet Summer Holidays and the Short Necklace Summer Holidays. 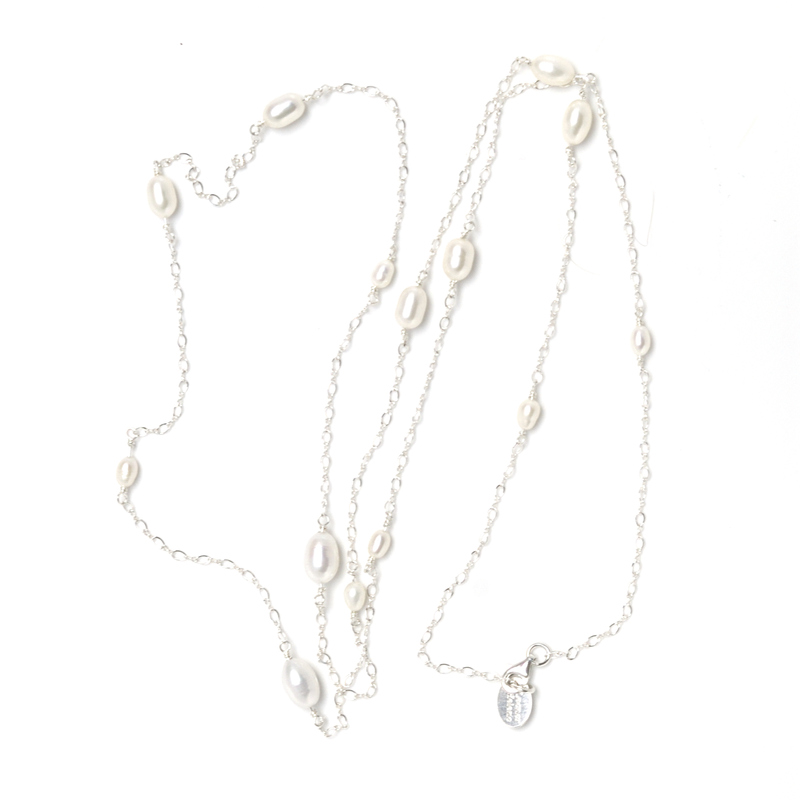 Price : 215 Euros To see the price in £ (GBP) or $ (USD), Click here!